« How to take a screenshot? 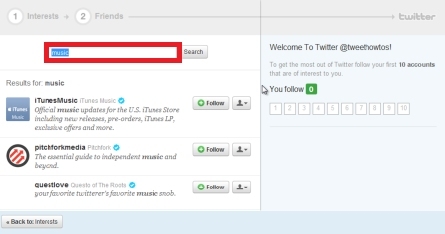 In this video you would learn how to use the popular and widely used social network, twitter. 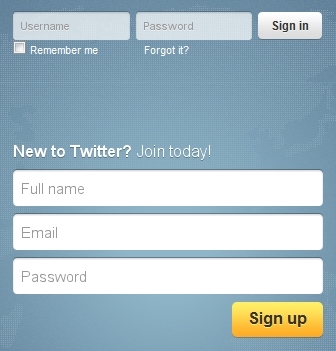 If you already have an account, simply type in your user name and password and hit the sign in button. To sign up simply enter the desired user name, your email address and the password and click sign up. 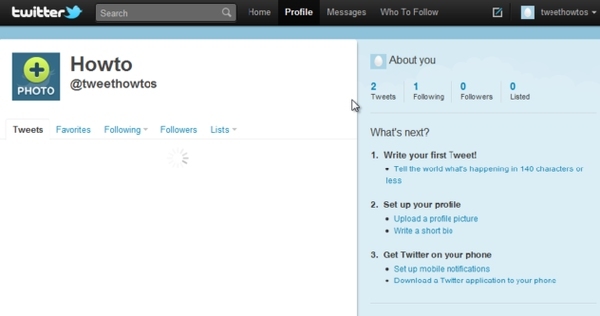 If you are creating a new user account, twitter would process your data to check whether it’s valid or not. Once approved you can click on the create my account button. To stop spam, you are required to input the data being displayed as a sort of security check. Now that your account has been created, you can go on and search various profiles to follow and add them to your network. Just input a keyword and hit “Search”. 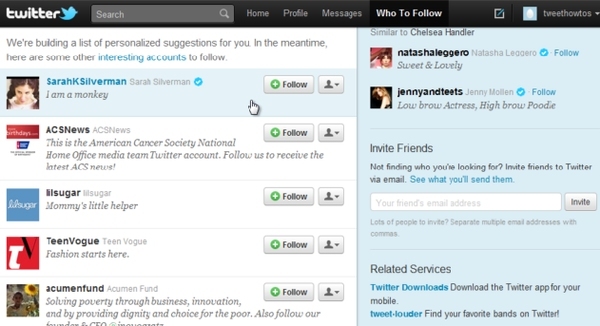 Twitter would automatically provide you with a bunch of profiles that match your search query. To follow a profile just click on the follow button. You can also mention that profile in your tweet, add them to a list, block them or report them as spam. When you follow a profile, all their updates are shown in your homepage. You can hit the tweet button located at the top right corner of the page to send out a tweet. Just click the tweet button when done, and your tweet would be posted successfully. Your tweet would be updated in real time in your home page. When sending out a tweet your text cannot exceed the limit, you can see that the tweet button is now disabled. Only when i reduce the text would it allow me to tweet. Moving on to the profile page, it basically gives us an overview of our activity on the website, for example our tweets, our profile picture and a few recommendations of the profiles we can follow. It also gives us a statistical update of our account like the number of tweets, followers and so on. 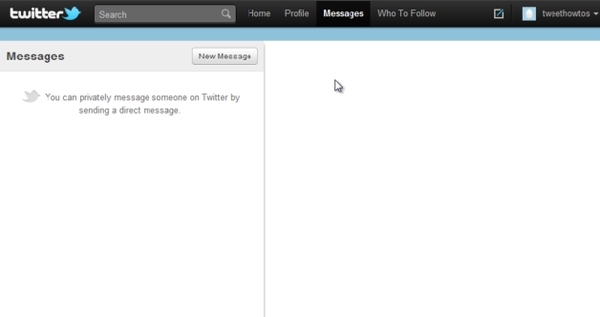 Moving over to the messages panel, we can send out private messages to several profiles. It must be made clear that only those profiles following us can be contacted via this feature. 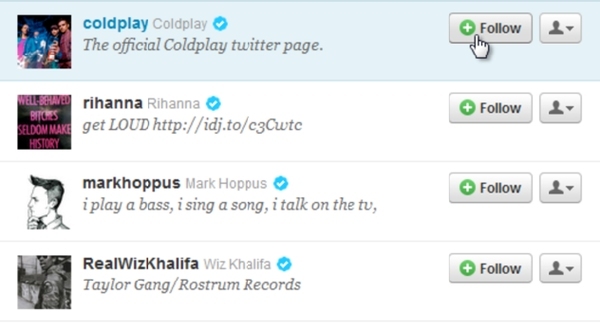 The “Who to Follow” tab is simply a suggestion page of profiles we could follow.